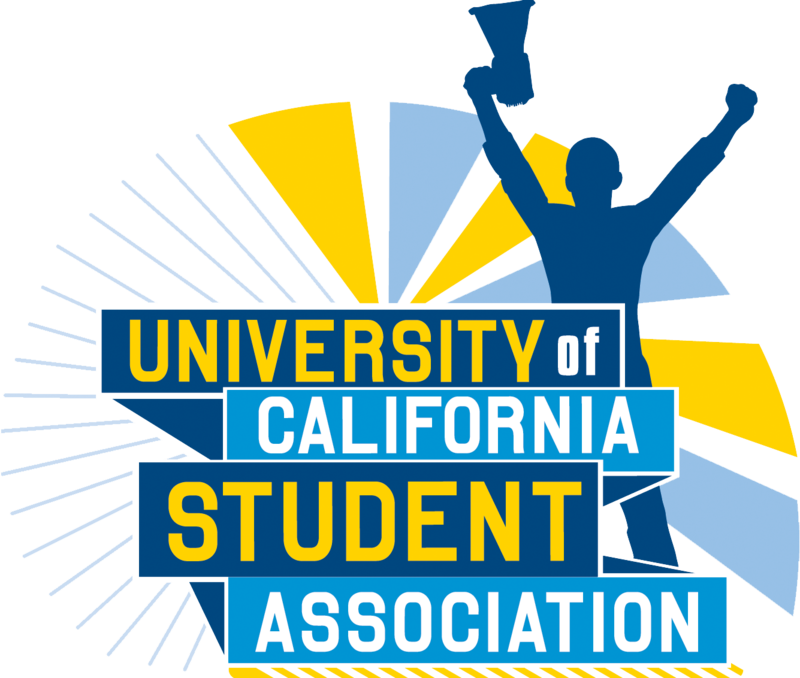 The University of California Student Association (UCSA) held a statewide conference call last Saturday, March 10, to discuss reforms to their organization’s budget and charter. This revision comes nearly four years after the last revision, which was ratified in August 2014. According to UCSA’s executive brief, the changes attempt to address six main goals: promote democracy, guarantee student autonomy, decrease ambiguity, protect rights of member association, increase flexibility and adopt nonprofit best practices. Parshan Khosravi, UCI alumnus and current UCLA graduate student and UCSA Treasurer, conducted the call and explained that the changes are an attempt to update the charter to “match today’s standards and make sure students are empowered.” Furthermore, the new charter outlines, in more clear terms, the process for other groups to become member associations, membership dues, board member removal processes and procedures as well as expanding access for students to become board members of UCSA. “Times have changed drastically and we want to make sure we are up-to-date,” Khosravi said of the changes. “These changes are not an attempt to micromanage but rather focus on our foundational principles and allow us to further succeed,” Khosravi concluded. UCSA’s shift to nonprofit working guidelines is perhaps one of the largest changes to the organization’s charter. This would not only definitively separate UCSA from the UC Regents but lead to a shift in the operations of the organization. The organization drew inspiration from a multitude of nonprofits, including those from Canada. Another major change proposed in the charter calls for UCSA to subsidize members for travel and lodging when previously, it was the responsibility of the schools. 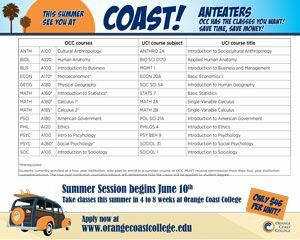 “It wasn’t really fair before to ask schools to pay for students for UCSA … so now we are offering paid travel to remove the burden from UCs,” Khosravi said. UCSA will continue to hold statewide calls on the charter revisions and have two scheduled in the upcoming week.